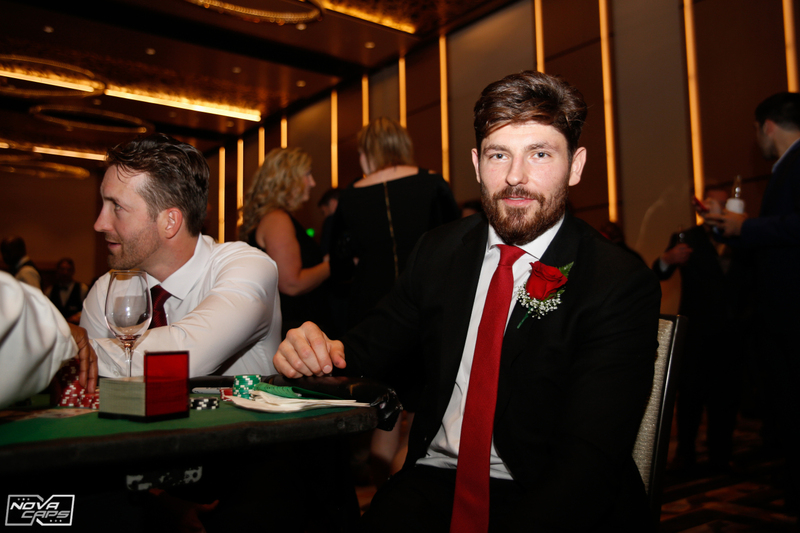 ← Washington, DC Council Votes to Legalize Sports Betting in a First for D.C.
Michal Kempny is the best trade acquisition the Capitals have made in years. ​In February of 2018, the Caps swiped Kempny from the Chicago Blackhawks for a third round pick in the 2018 draft. It was a most genius transaction made by the Washington club, the best in a long while, yet the move went fairly unnoticed at the time. Beginning his career with Chicago in 2016, the defender struggled to define his place on the roster, eventually being shopped to the Caps last year as they could not justify any suitable playing time for Kempny, who is now a top four defenseman. As the Blackhawks have sunken into the depths of the standings this year, it may be an indication that the organization simply isn’t utilizing their players correctly, or to the full benefit of the team. For what Kempny has contributed over the course of his tenure in Washington, it’s hard to believe that a team would let him go for a third round pick. ​There is nothing extra “special” about Michal Kempny’s play; no howitzer slappers that rip goal netting, or bone rattling checks that whip the crowd into cheers. Never would he be selected for a shootout, or placed as the quarterback on the power play (at least on the Capitals roster). Sometimes though, in today’s NHL, the best defenders are the ones that go unnoticed. When the trade was made, Capitals fans and press alike did not make much news of it, as many had never heard his name before. The last deal that created oohs and ahhs was probably TJ Oshie, with Eller’s deal creating a bit of excitement for Washington faithful as well. It seemed like a depth acquisition for most, but upper management must have had other ideas. 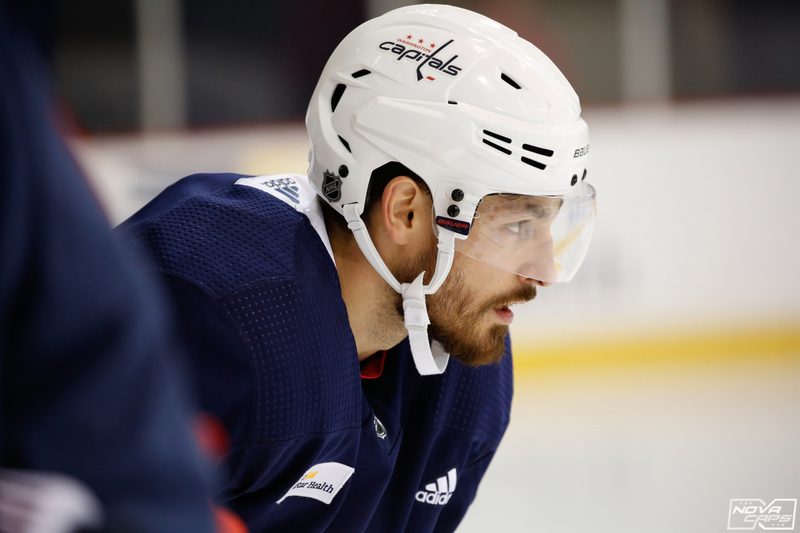 ​Kempny finds himself atop the defensive corps for the Capitals now, skating with John Carlson, one of the best d-men in the entire league. That’s a pretty nice upgrade from his role in Chicago. The Caps organization has found a brilliant way to utilize Kempny’s skills in a way his former team could not. Carlson is an all-star in his own right, but his pairing with Kempny has created a dominant couple on the blue line, one of the best in the NHL. It has also allowed Carlson to create even more offense, confident that his fellow protector is as responsible and reliable as they come. Any combination of offensive attack with well-rounded defensive capabilities is extremely sought after for any professional team, and the two present just that. Carlson’s career campaign last year, even though he joined the team about halfway through the season, is a testament of Kempny’s worth on the roster. This year, Carlson is on pace to surpass last year’s numbers, further proof that his partner expands his already fantastic capabilities. You simply can’t have one without the other and the duo, now that Kempny is signed through four more years, should continue to improve as they skate together on a daily basis. The chemistry is already apparent, but it’s certainly something to watch in coming months, or years even. 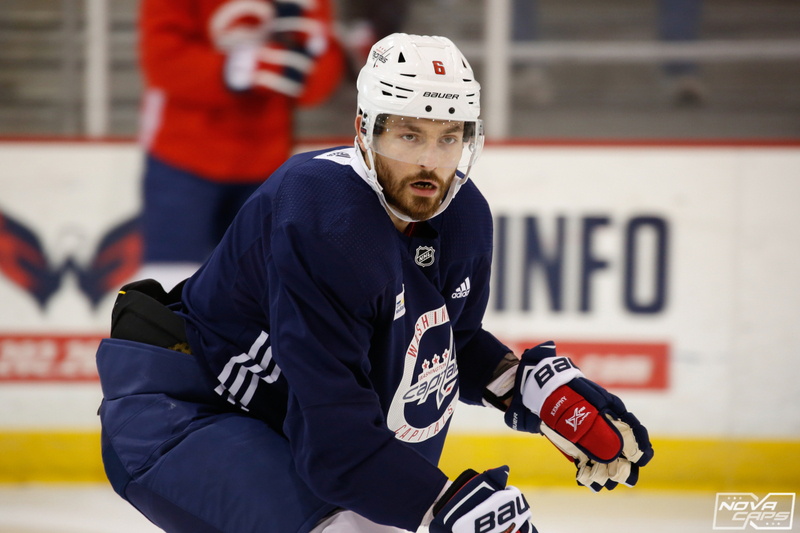 ​ As the Capitals fought their way through the latter half of the regular season, as well as the most grueling post season in sports, Michal Kempny became a staple for the Capitals crew on defense. The addition of a smooth skating, responsible player was incredibly valuable in their eventual championship victory. This year, he sits at fifth in the league in plus/minus, joined by the company of his colleague Carlson and others such as Jeff Skinner, Mark Giordano, and Elias Lindholm. All of which are all-star caliber professionals. Keep in mind he is a plus 20, and the top 4 are all tied at plus 21. As mostly an even strength statistic (a plus is awarded for shorthanded goals, a minus if scored against while on the power play), the consistency of Kempny’s play is top-notch. ​His ability to be a thorn in the side of top-line units that include Steven Stamkos, Sidney Crosby, and players alike, creates better winning opportunities for Washington. When presented with tough assignments, Kempny stays cool and collected, rarely making errant passes or costly mistakes. He exceeds at keeping streaking forwards to the outside, which ultimately leads to more manageable shooting angles for the Capital’s goaltenders. The dynamic defender also currently leads the team in blocked shots, with 66. ​ Take notice though, that the defenseman’s name is rarely mentioned in news articles, on the NHL network, or any other media source. He will infrequently skate in a loop after a game, throwing a puck to a lucky fan as one of the three stars of the match. When his name is announced as a starter, he doesn’t receive the same uproar as players like Ovechkin, Oshie, and Holtby. Although not a superstar in the league, he is one of the Capitals best unsung heroes in their modern era. He costs the team a moderate 2.5 million dollars a year, but holds a value of a player that makes double that. The Caps have basically stolen a top four defender, and signed him to a solid deal that doesn’t break the bank. That’s a huge cash-out for a team that has had some salary cap issues. On a squad with an insanely skilled roster that has now etched their names into the Stanley Cup, he will most likely never be appreciated the way he should. However, that’s the best thing for some guys, as they flourish in the role they’ve been given, and it seems as if Kempny has found the perfect fit with Washington. This entry was posted in News and tagged Brennan Reidy, Michal Kempny. Bookmark the permalink. And he wears a Stanley Cup ring.